Hanbin: We will greet first, get ready? Hello. 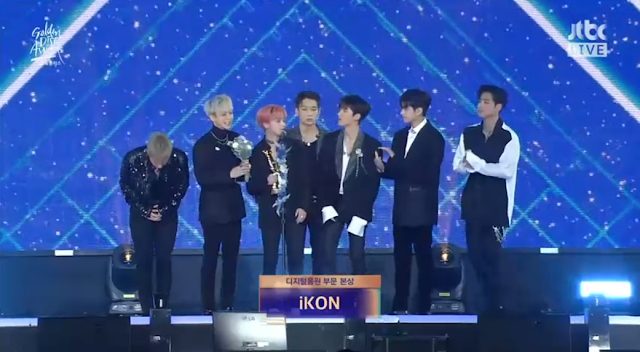 We are 2018's digital daesang award winner iKON. Ah, I have goosebumps and my body is shaking please hold this. First of all, our iKONICS. You're mentioned first because iKON exists and stands before you because of you. We are able to be remembered because of all of you. And we have to say thank you to so many people but we'll contact them separately later. I'm not sure what to say, really. I was so surprised my heart can't handle it. Junhoe: What I want to say the most is that we will never forget to be thankful and humble and will work to stay that way. Thank you! Bobby: Happy new year! I'm thankful to receive this in the new year. Thank you parents, thank you CEO, thank you! "We received the grand prize. I got goosebumps. I am shaking. 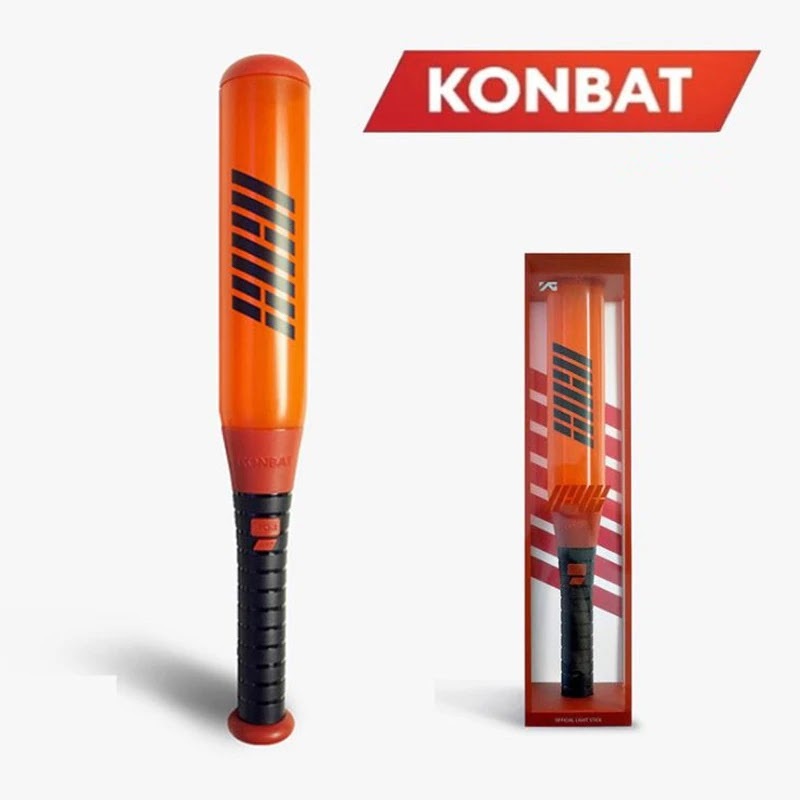 Pls hold it (passes trophy to Yunhyeong). Id like to thank all ppl but I will personally contact them. I'm going blank. I'm so stunned. (Junhoe breaks in coz Hanbin cant say anything)." 0 Response to "iKON - LOVE SCENARIO WON the Digital Daesang at the 2019 Golden Disc Awards"